The dew falls in the fog, the peaks hidden in the clouds or the sea, deserted island are all summer favorite destination. 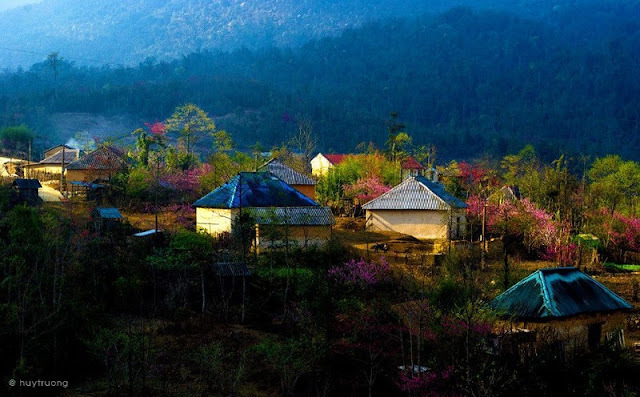 Y Ty is a highland commune, Bat Xat district, Lao Cai province located at an altitude of over 2,000 meters above water level. All year round covered in mist, this place is also known as the land of fog. Y Ty with beautiful roofs Trinh Tuong, winding road, hidden in the blue of the forest, hands touching clouds and the eyes of the children. 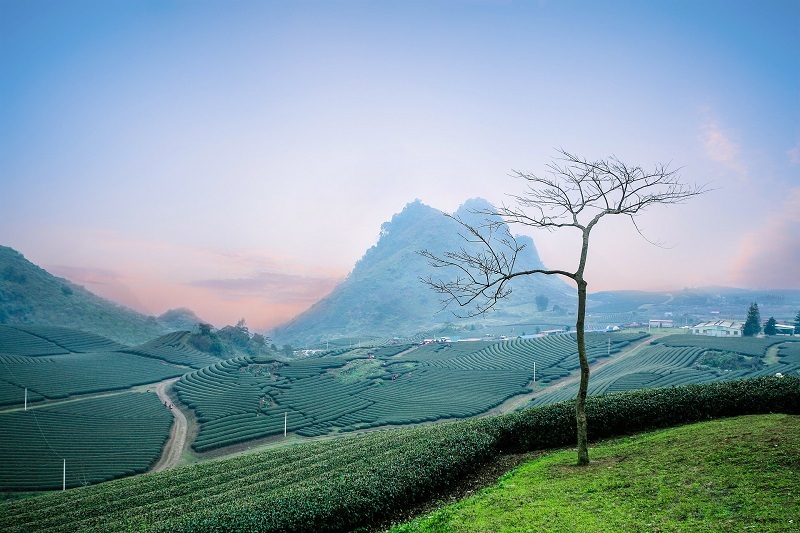 Moc Chau is a plateau in Son La province, about 180 km northwest of Hanoi. Not only attractive visitors with the field of blooming yellow flowers, green tea hill, white Bauhinia flowers, dairy cows grazed grazed grass, Moc Chau also fascinated visitors with the beautiful Dai Yem waterfall, Son Moc Huong wonders. 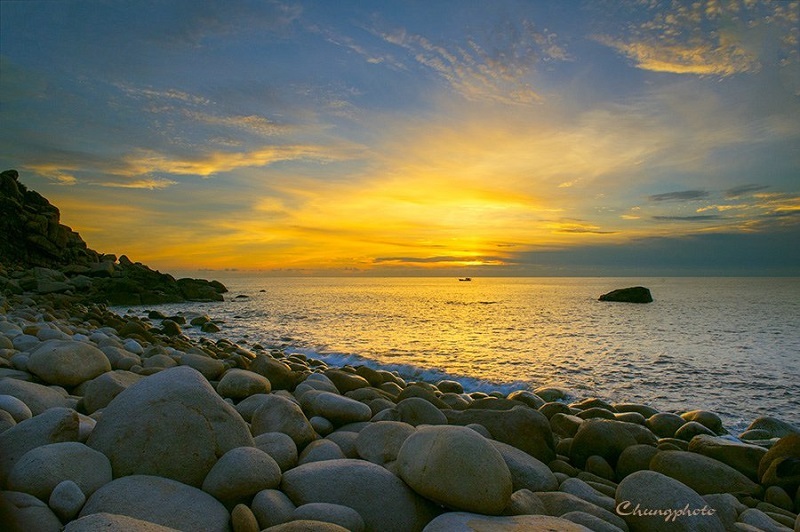 Binh Hung island is located in the deep water of Cam Ranh - Khanh Hoa and one of the three Tam Binh (Binh Hung - Binh Ba - Binh Tien). There are two directions to the island: one is the road from Phan Rang, along the coastal road through Vinh Hy Bay, the second is the train (about 10 minutes from the wharf). Binh Hung is beautiful with green sandy beaches, white sand, trees intermingled with rapids, rocky cliffs ... All create a lively and colorful natural painting. 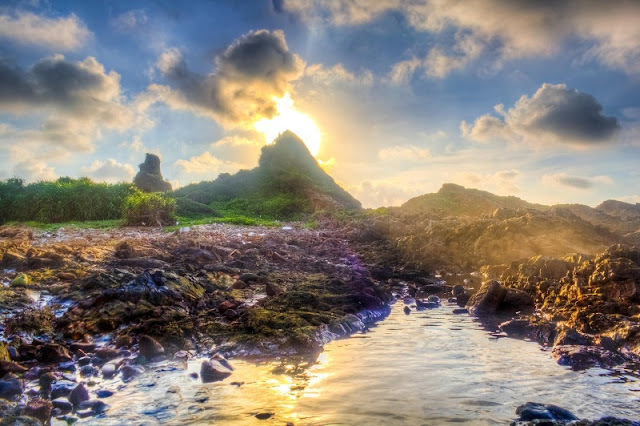 Ly Son Island belongs to Ly Son District, Quang Ngai Province. To Ly Son, you will admire the blue of the sea, sky, trees, garlic fields; Discover a variety of destinations such as pagodas, sky gate; enjoy the unique garlic salad. Co To island is an island district located in the middle of the sea in Quang Ninh Province. 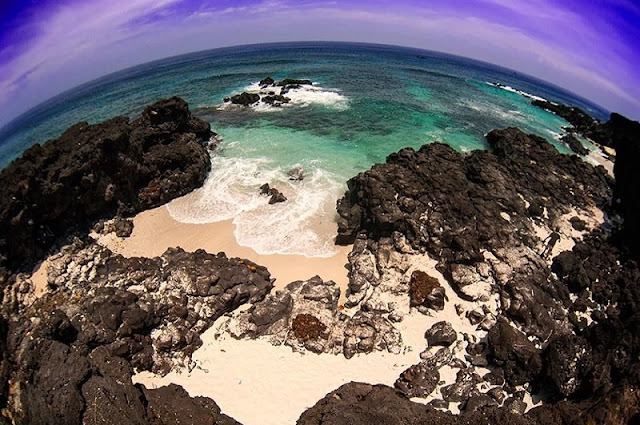 A beautiful island with fine white sand, clear blue water, waves breaking against the rocks and the blue of the trees and the sky. 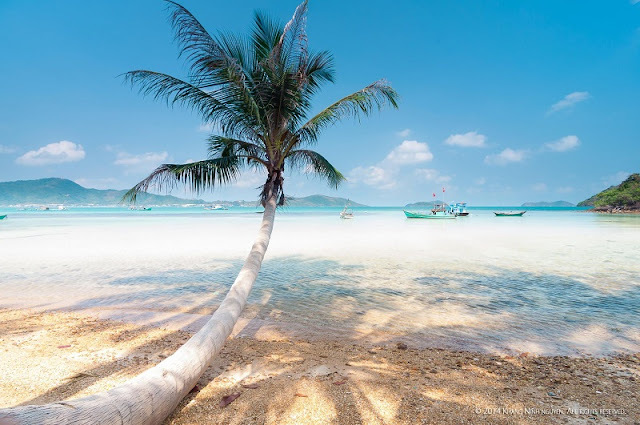 Nam Du island is one of the islands in the same name of Kien Giang, about 60 km from the mainland. Nam Du is beautiful, pristine and peaceful with little footprints of beaches, friendly smiles and intimacy of the friendly people.